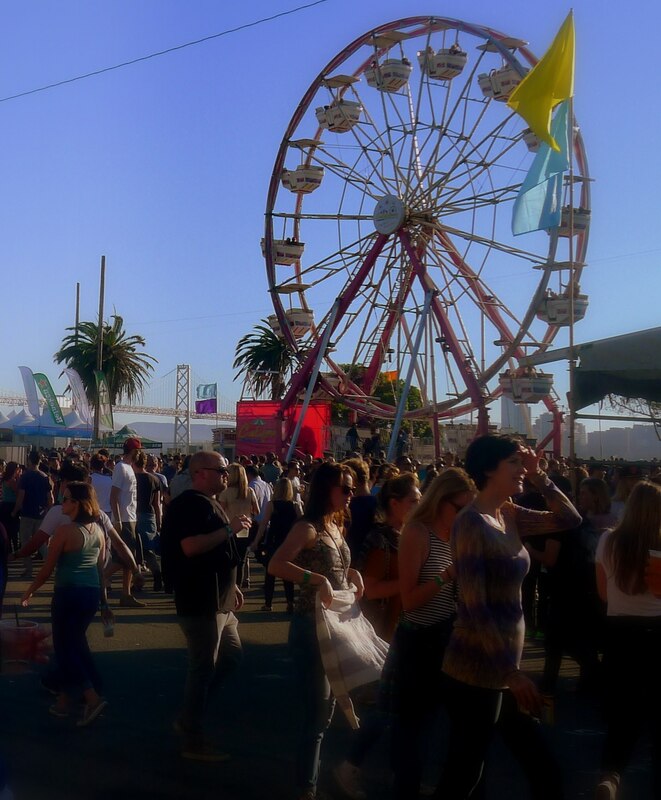 When my friend asked if I’d go with her to the Treasure Island Music Festival, I surprised myself when I said, “Yes.” After my one and only experience at the Coachella Music Festival a few years ago, I all but swore off large-scale music festivals. Between the heat, the parades of douchery, the posers (people who literally seem as though they are just there to pose), the flower headbands, the Native American headdresses on non-Natives, the spilled beer, sloppy drunken fools, the long lines to get just about anything and my general dislike of unruly crowds, I must have temporarily lost my memory to agree to this. Of course, it didn’t hurt that my friend’s face lit up as she gushed about how much she loves André 3000 of Outkast, one of the headliners of the two-day concert. Treasure Island is man-made and sits in the San Francisco Bay just a short drive north of the Peninisula. Smartly, to avoid parking lot overcrowding, they provide (free!) large shuttles to transport concert-goers from the Civic Center to the Island. I enjoyed the bus ride, it felt like being on a field trip with a group of strangers excitedly buzzing about all the fun we hope is in store. We couldn’t have asked for better weather for the event with temperatures in the 70s and a mild breeze blowing from the Bay. 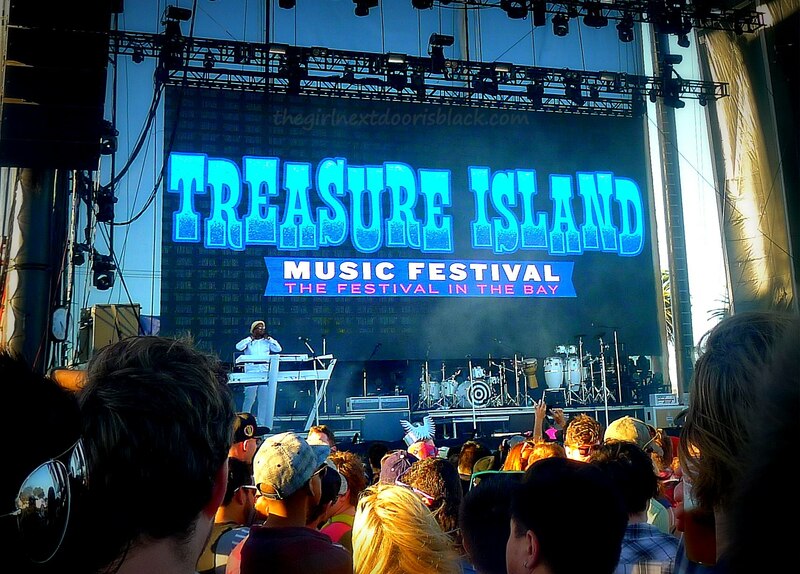 Thankfully, the Treasure Island Music Festival was more like Coachella’s chill baby cousin whose sprinkles their speech with “hella” and smokes a lot of weed. The Bay Area doesn’t hide its love of the sticky icky. There is no “typical” smoker in the Bay. Smokers are old and young, ranging in colors from all over the spectrum, professional and slacker alike, each with their intake method of choice. The air was pungent over that island. Contact highs are real, y’all. My friend and I attended Saturday’s lineup of shows. We arrived shortly before Ryan Hemsworth’s hopped onstage. He made fans of us by the end of his half-hour set that had the crowd bouncing. My friend and I agreed we liked his set more than Zedd‘s, whose set was too heavy on the “electronic” and not enough on the “dance” side of music for my liking. 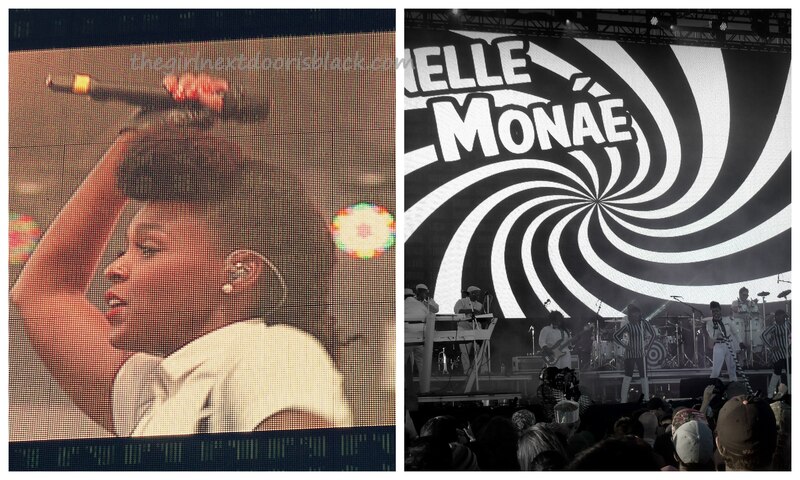 Janelle Monae did not disappoint with her high-energy show despite a confusing 10 minutes during which she sang her heart out and the audience heard nothing. 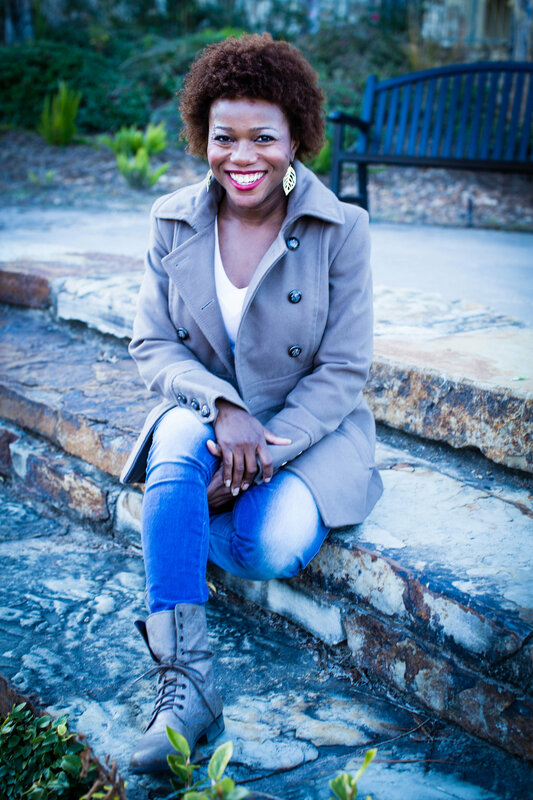 The audience chanted, “We can’t hear! We can’t hear!” hoping to get attention from a sound guy, Janelle, a backup dancer, Jesus, anybody! If I miss hearing “Electric Lady” because of this, someone is going to pay. 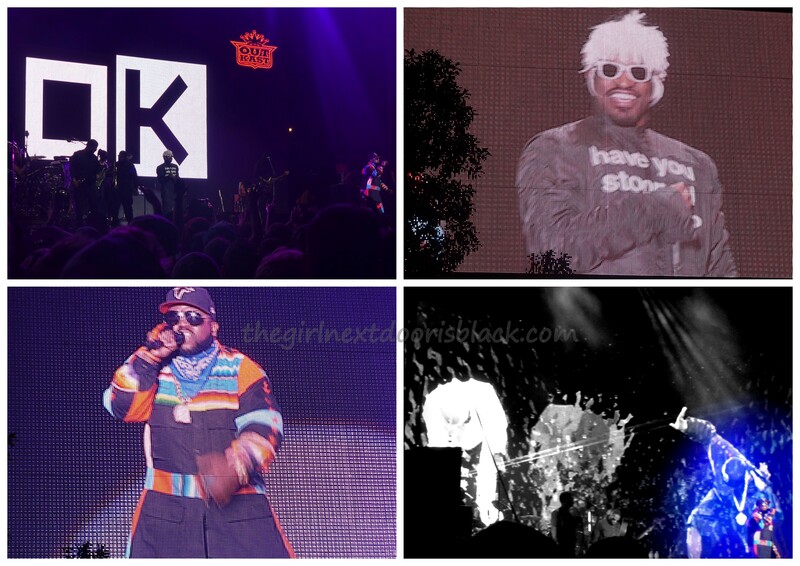 Outkast closed out the evening playing all the fan faves like, “Ms Jackson,” “Caroline, “B.O.B.”, and of course, “Hey Ya!” At one point, André 3000 called out, “Seattle!” I guess he forgot where he was. Contact highs are real, y’all. We had a “hella” good time at the concert. Other scenes from the festival. Which one of these will I not be eating in this public space? Lol, you’re right! Perhaps I should trademark it? Wow! Looks like you had a great time! You know, I feel the same way about Coachella. What annoyed me the most was the security. Have fun! I hope your well! Lets catch up soon! Hey, you found my blog! What happened with security there? I don’t remember. Yeah, let’s catch up soon!